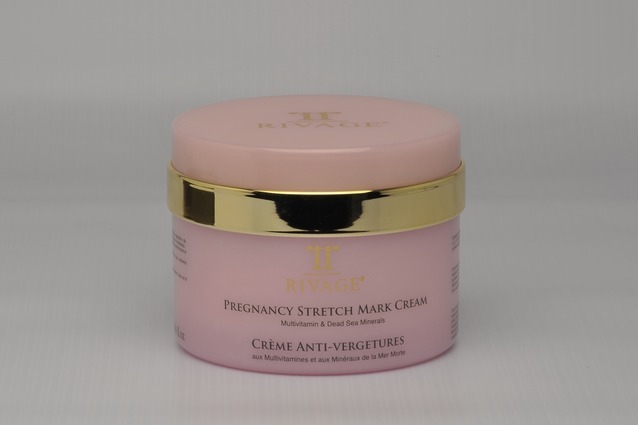 Pregnancy stretch marks cream helps the most advanced skin regeneration biosynthetic technology to repair skin tissue formation with dual action effect for both epidermal and dermal level. Multi-Functional cream containing Marin Collagen, Calendula Oil and selective essential vitamins combined with most curative natural dead Sea Minerals to provide superficial effect during pregnancy to reduce and remove pregnancy stretch marks by lightening the blemishes and regenerating the protein supplement process to help the skin's renewal. 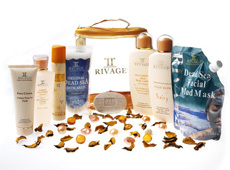 Keeps your skin more elastic, smooth, with normal radiant and uniformed complexion. Direction of use: Apply on clean skin by gently massaging Pregnancy stretch Marks Cream on targeted areas with a circular gentle motion. Use frequently twice day/night during pregnancy period.